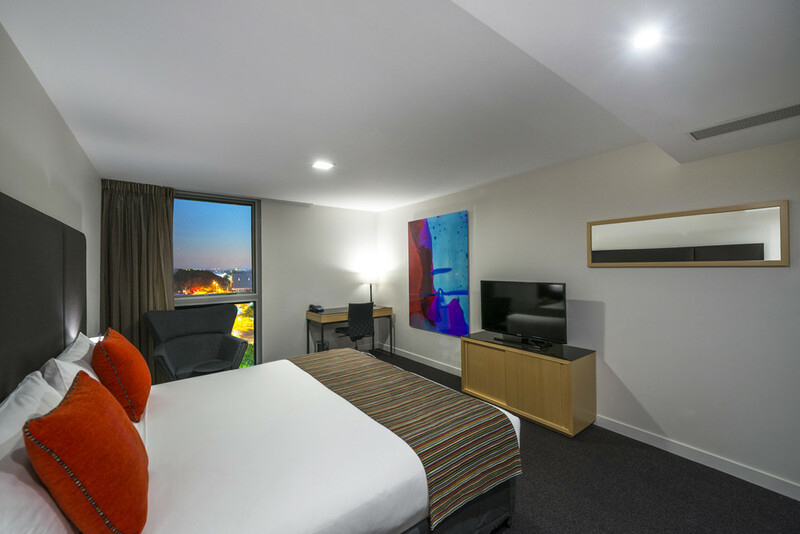 Special rates have been negotiated for conference delegates at a range of hotels within walking distance of the Melbourne Convention and Exhibition Centre (MCEC). 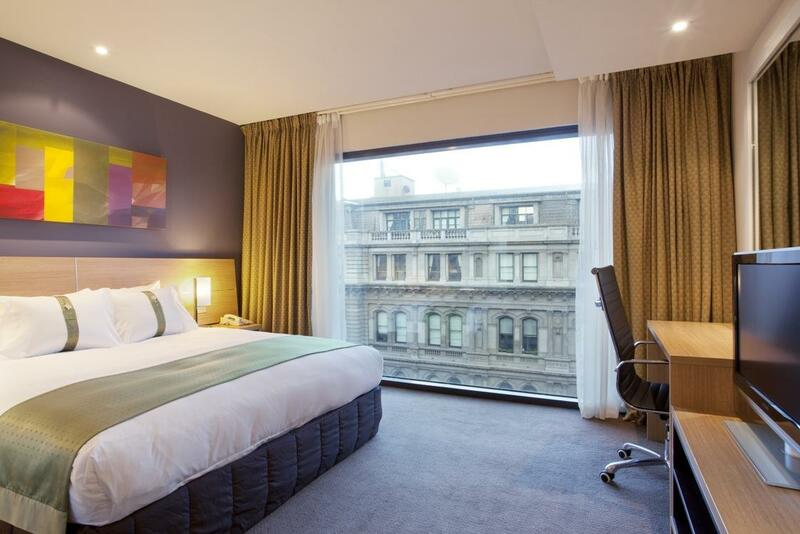 These accommodation rates will only be available to conference delegates and bookings MUST be made via the online registration form or via email to the Registration Manager at registration@asa2016.com.au Do not contact the hotel directly to book these rates. Prices listed are in Australian dollars and are per room per night. Prices are room only rates unless otherwise specified. Please note: Credit card details are required to secure your booking. These details will officially confirm your booking. Each guest is responsible for settling their own account upon check-out. All booking requests, cancellations and amendments must be sent in writing to the Conference Secretariat at registration@asa2016.com.au. 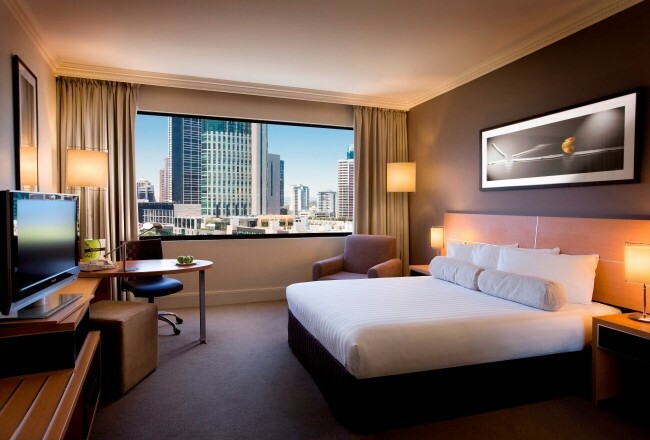 Should you wish to extend your stay beyond the conference dates, please email the Conference Secretariat at registration@asa2016.com.au advising of the check-in and check-out dates and the room type you require. We will then make the booking on your behalf. Internet AccessComplimentary Wi-Fi in the Hotel lobby and restaurant. In room Wi-Fi access can be purchased at $29 per 24 hours for up to 3 devices. Parking: Parking cannot be arranged as part of the hotel, rather by public car parks operated by Wilson Parking. South Wharf Retail Car Park is $24 per vehicle per day or $50 for valet parking and can be arranged via the hotel concierge. Internet Access: Complimentary Wi-Fi included for general internet browsing and checking emails. Premium internet access can be purchased for $15.95 per day. Parking: Upon check in, parking can be added to your booking at $47 for valet and $17 for self-parking per vehicle per day. Parking: Upon check in, parking can be added to your booking at $55 per vehicle per day. Internet Access: Complimentary Wi-Fi included. Parking: Parking can be added to your booking at $30 per vehicle per day and must be pre-booked directly with the hotel. Internet Access: 100MB complimentary for up to 4 devices. Unlimited internet can be purchased for $9.95 for up to 4 devices for 24 hours. Parking: Upon check-in, parking can be added to your booking at $30 per vehicle per day subject to availability. Internet Access: 100MB complimentary per 24 hours. Unlimited internet can be purchased at $9.95 per 24 hours. Parking: Upon check-in, parking can be added to your booking at $35 per vehicle per day. Parking: Upon check-in, parking can be added to your booking at $20 per vehicle per day. Parking: Upon check in, parking can be added to your booking at $45 per vehicle per day. Parking: Upon check in, parking can be added to your booking at $35 per vehicle per day. Please refer to the below cancellation and amendment policies for each hotel. No fees apply to cancellations or amendments outside of 30 days. Any deposit paid will be refunded. A cancellation fee equal to the first nights’ accommodation will be processed in the event of a cancellation within 30 days. No show – The reservation will be held until 3pm the following day, at which time the remainder of the booking will be cancelled if we have not managed contact with the guest. A cancellation fee equal to the first nights’ accommodation will be processed for no show reservations. 30 days 15 days prior to arrival – Partial or entire cancellation of the group is subject to 100% of 1 night’s accommodation charge for each room cancelled. 14 days or less prior to arrival – Partial or entire cancellation of the group is subject to entire accommodation charge for each room cancelled. No Shows – No shows are subject to entire accommodation charge. Between 30 – 15 days prior to arrival – 1 nights’ accommodation will be charged/ non-refundable. 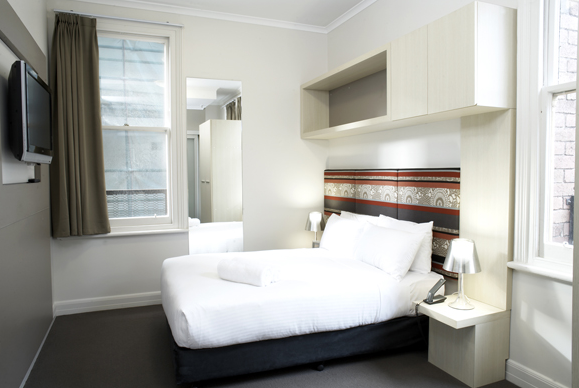 Between 14 – 0 days prior to arrival – 100% of total accommodation per room will be charged/non-refundable. 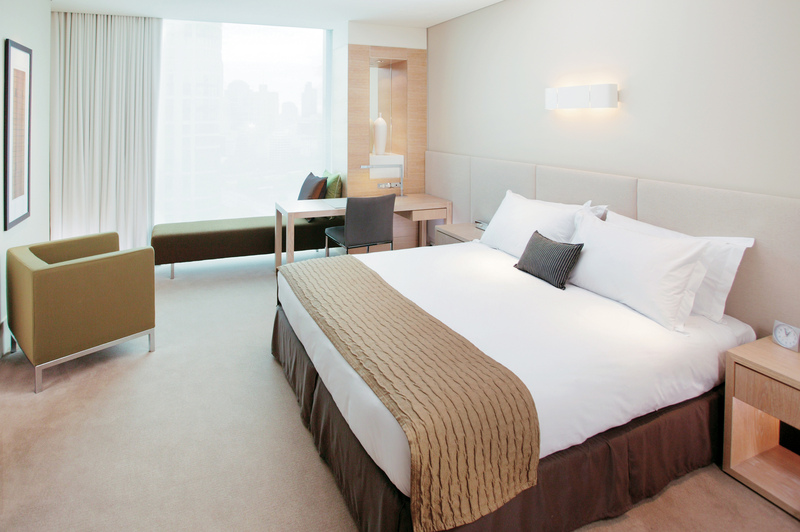 No Shows – 100% of total accommodation per room will be charged/non-refundable. Cancellations notified 45 days prior to the arrival date will incur no charges. If the hotel is notified of the cancellation between 30 days and 15 days prior to arrival, a 1 night’s cancellation charge will apply. Bookings cancelled 14 days / No shows will be charged 100% of their full stay. Cancellations notified 31 days prior will not be charged a fee. Bookings cancelled less than 30 days prior will be charged a cancellation fee equal to 100% of the booking period. No shows will be charged a cancellation fee equal to 100% of the booking period. Cancellations made less than 30 days prior will be charged one nights’ accommodation per room booking. No shows will be charged a cancellation fee equal to 1 nights’ accommodation. 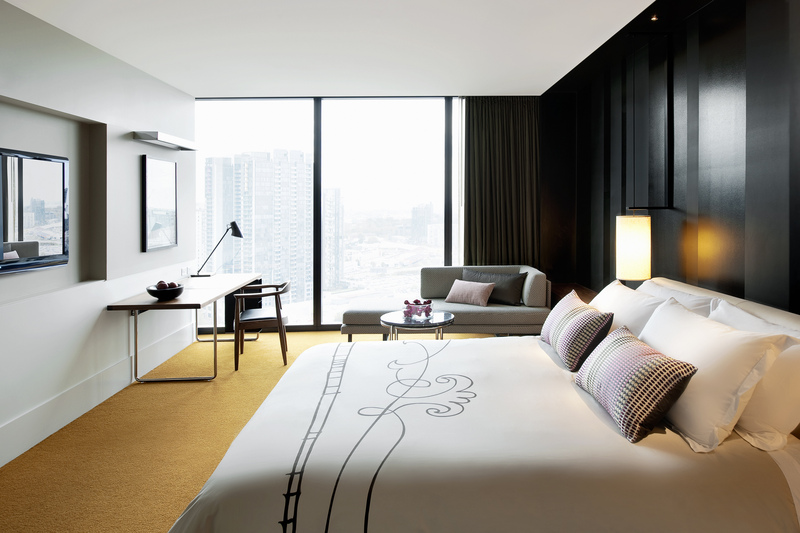 Less than 30 days/No Shows – 1 nights’ accommodation charged per room cancelled to the applicable credit card. Cancellations made less than 30 days prior and no shows will be charge a cancellation fee equal to 100% of the booked period.